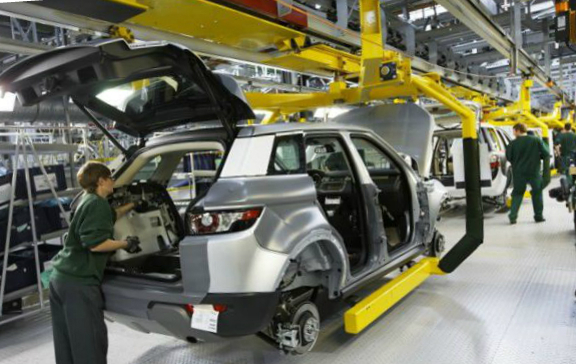 Jaguar Land Rover announced that the auto manufacture would invest about 300 million dollars to its plant in Brazil launching 24,000 cars per year. The carmaker aims to start launching in 2016 but the factory will be started to be built next year in Itatiaia (close to Rio de Janeiro). Jaguar Land Rover takes 53 percent of the luxury SUV segment in Brazil. The carmaker plans to increase sales to 10,000 cars annually in comparison with 8,000 vehicles last year. The most popular cars are Discovery, Evoque and Freelander. According to the brand’s representative said, this new plant will favour increasing of production and expanding the manufacturer’s presence there.